The lives of an illegal immigrant and a restaurant owner become entangled. 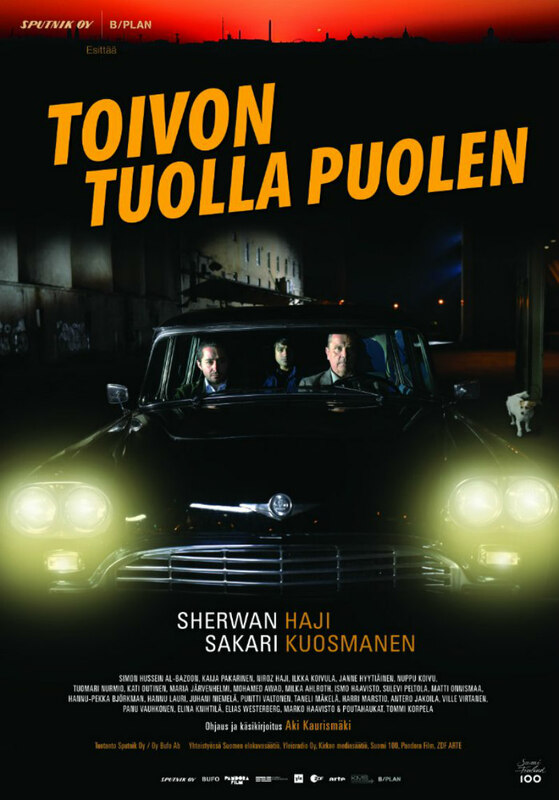 With The Other Side of Hope, Aki Kaurismaki delivers the second of a planned 'Port Trilogy', following on from his 2011 Le Havre. As with that movie, the theme of illegal immigration is once again addressed, albeit in simplistic fashion. If you're looking for an insightful and nuanced look at Europe's current migrant crisis, you're better off turning to the rash of recent documentaries that have covered the topic. But if you're willing to accept Kaurismaki's comedic take on a subject that rarely provokes laughs, there's much to warm the heart here. For much of the film it seems as if we're watching two separate storylines that bear no relation to each other. One follows Khaled (Sherwan Haji) as he arrives in Helsinki having stowed away on a freighter. For Khaled it's the latest leg of a trip that began in Aleppo, Syria after he buried his parents, killed by a bomb that may have originated from one of the many parties currently duking it out in that country. After having an asylum plea rejected, he escapes from a refugee centre and hits the cold, mean streets of Helsinki. Meanwhile, shirt salesman Wikstrom (Sakari Kuosmanen) leaves his alcoholic wife, sells his clothing stock, wins a big score in a poker game and purchases 'The Golden Pint', Helsinki's worst restaurant, attempting unsuccessfully to transform it from a place where punters go to get drunk and eat sardines from the tin to a classy establishment. Eventually the paths of both men cross, and it's at this point that the movie really finds its feet, morphing into an often hilarious workplace comedy. If you've ever wondered what a deadpan Nordic version of Fawlty Towers might look like, look no further. Wikstrom's attempts to bring culture to working class Helsinki are about as successful as the many historical attempts by Finland's neighbours to invade that tough, resilient country. Finns don't like change is the message here, from resisting Japanese food to attempting to burn Syrian refugees alive. Yes, The Other Side of Hope goes to some dark places, but the racist element of Finland is represented in the most cliched of ways, with Khaled attacked by skinhead thugs who appear to have escaped from the pages of The Beano. In Kaurismaki's Helsinki, the locals are either murderous Nazis or angelic white saviours. The level of violence is jarring when set against Kaurismaki's unique comic sensibilities, and you get the sense he wants to make a statement about today's Europe, but isn't willing to make any stylistic concessions that might accommodate that type of drama more comfortably. 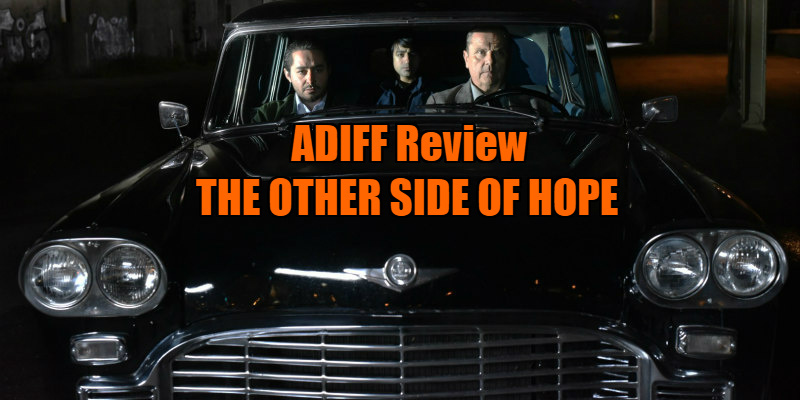 The Other Side of Hope played at the Audi Dublin International Film Festival. It opens in UK cinemas April 28th.